Taipei, Taiwan, February 01, 2013 – GIGABYTE TECHNOLOGY Co. Ltd., a leading manufacturer of motherboards and graphics cards, today announces its latest overclocking competition, the ‘Year of the Snake Prize Draw’, an open prize draw hosted at HWBOT.org. To celebrate the forthcoming Chinese New Year of the Snake, we’re asking all HWBOT members to consider shedding their CPU-Z skin and adopt ours. All submissions on any hardware platform, submitting any benchmark screenshot featuring the GIGABYTE OC CPU-Z, will be automatically entered in a weekly prize draw to win a GIGABYTE Z77N-WIFI motherboard. Prize draws will be made on Friday February 8th, 15th, 22nd 28th with winners announced the same day. 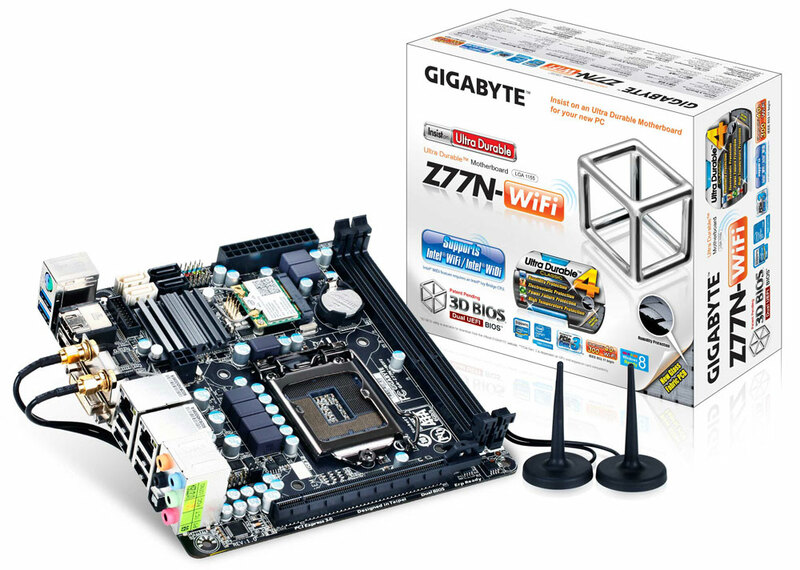 Measuring just 17 cm by 17 cm, the GIGABYTE Z77N-WIFI is a Mini-ITX form factor motherboard that combines a range of connectivity options that include Dual HDMI ports and Dual Gigabit LAN, plus an onboard WiFi/Bluetooth 4.0 module that also supports the new and innovative Intel® Wireless Display 2.0 technology.